Inner alchemy: the 8 extra channels (8 EX) provide us with the deep understanding of the process of development and regulation. They are the bases for the Meeting of shen and Jing. All the regulation of processes especially hormonal changes including fertility and aging, CNS (Center Nervous System) which includes many neurological diseases are all related to the 8ex. 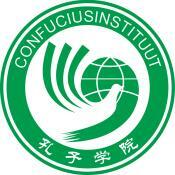 Clinically they give us the foundation to treat so many complicated and common conditions as well as understanding the flow of QI from our ancestry lineage, prenatal life and daily regulation of Wei Qi and Ying Qi. The extraordinary channels form a blueprint of person’s destiny. They contain Jing and create an infrastructure for Shen to dwell in. 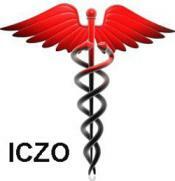 The very basic structure and plan for human body is represented by them. When the sperm meets the ovum the Ren and Du are created than the Chong and Dai mai are involved in the first cell division. They are the root of creation of all the initial physical structures. 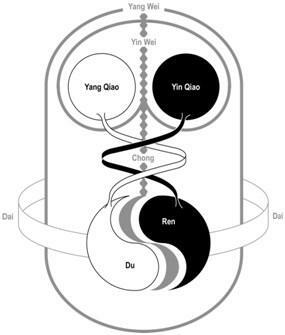 RenMai- collect the yin qi of the body, all the Zang organs-and all the Zang meridians have a deep branch Which connects to the RenMai. They all connect in the abdomen and chest, and Via CV 4 connects to the Kidney. 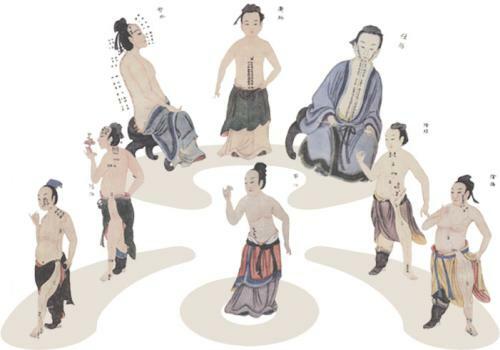 Therefore a combination of CV 4 4 with points on the RenMai or Opening the Ren can treat a variety of disease relating to the Flow of Yin and such as Fertility, early menopause. In the same way we can combine Du4 with point on the DuMai to treat yang disease and immunity . This further explains the use of Front Shu points and Back Shu points. 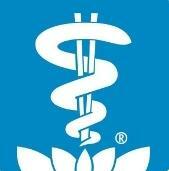 The lecture will deal more in depth with the Chong channel covering its pathway, physiology and pathology, techniques of needling. Special attention will be put to the clinical relevance to fertility and in treating modern, complicated diseases like autoimmune or metabolic diseases.